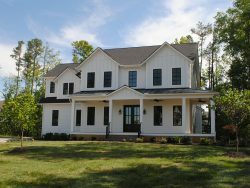 Affordable luxury in a perfectly designed family retreat! 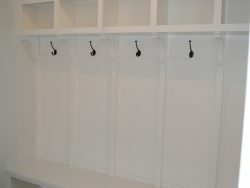 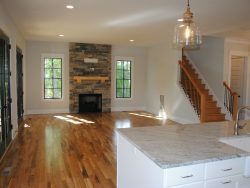 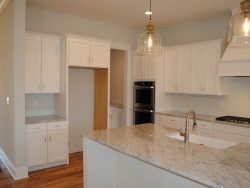 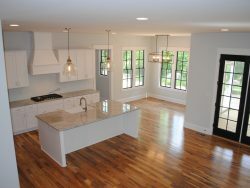 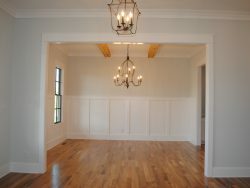 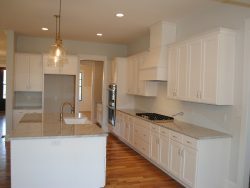 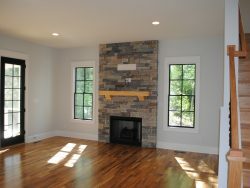 Take your custom home design to the next level with Ray A Williams personal attention to detail. 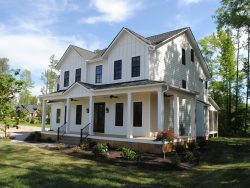 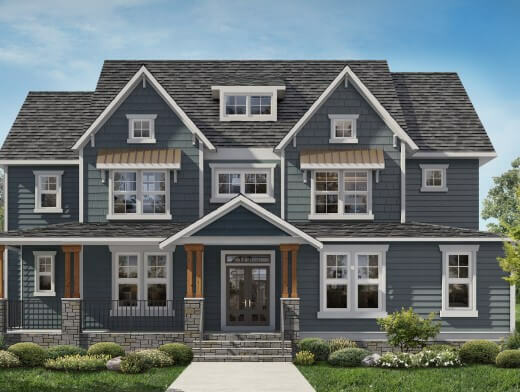 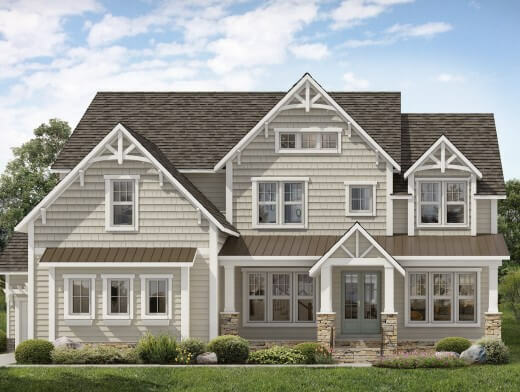 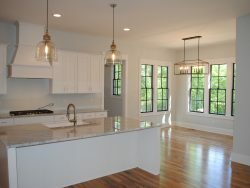 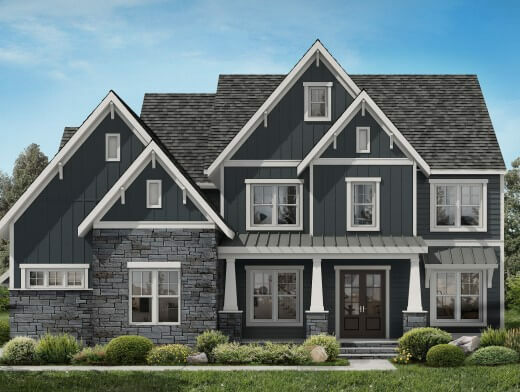 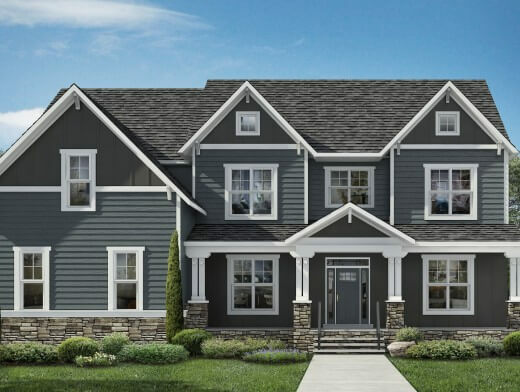 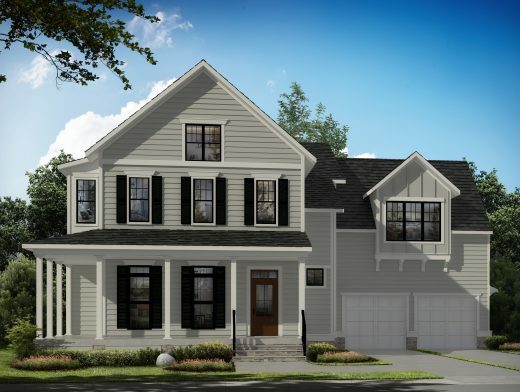 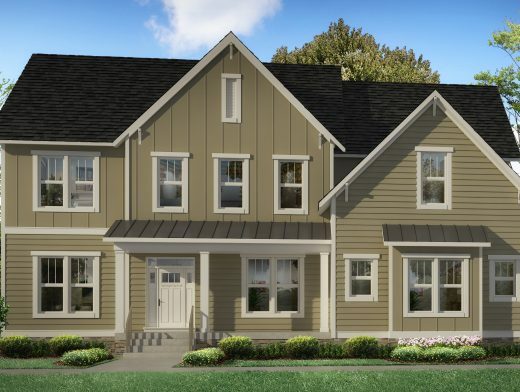 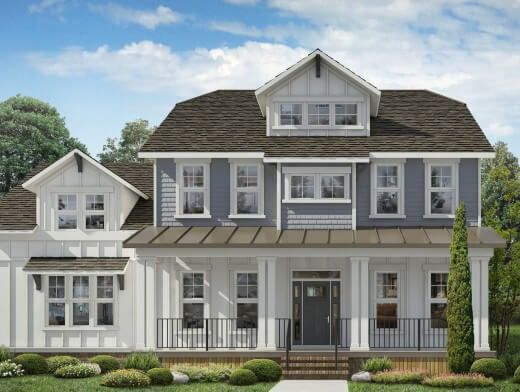 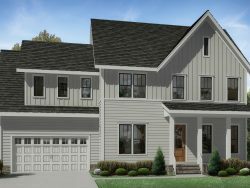 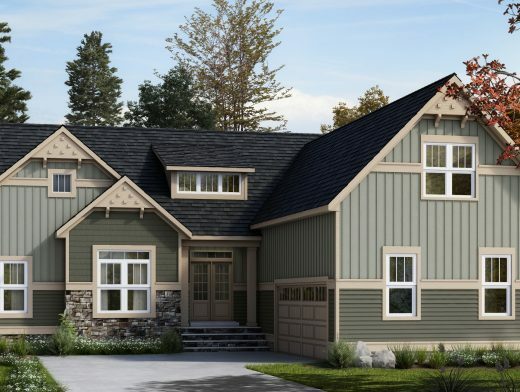 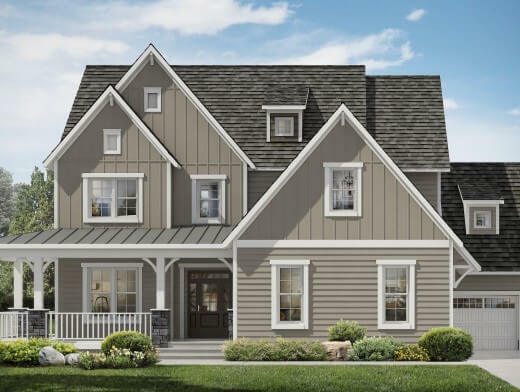 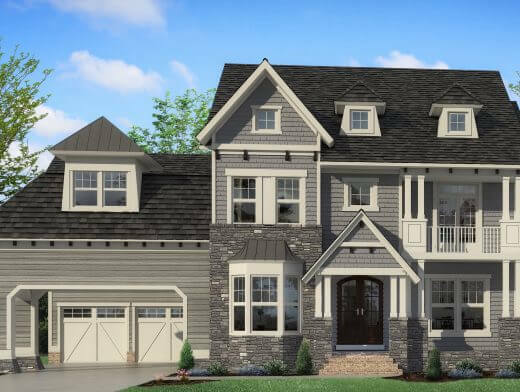 The Farmington plan offers a convenient First Floor Bedroom/Office, Open Floor Plan Family and Kitchen spaces with a large walk-in Butler’s Pantry, and a functional Drop Zone Mud Room off the 2 Car Garage. 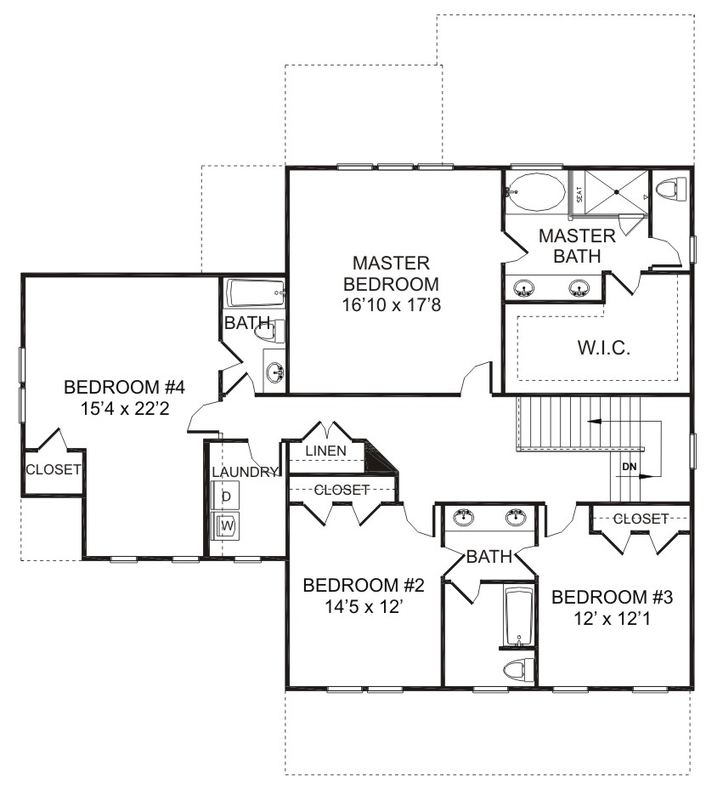 Second floor living features a luxurious Master Suite with enormous Walk-In Closet and high end Spa Bath options. 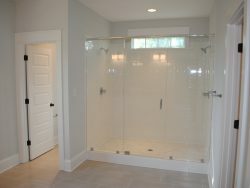 Bedrooms 2 and 3 adjoin with a Jack n Jill bath. 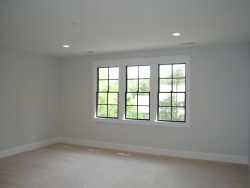 Bedroom 4 can be a fabulous Teen Retreat or Flex Room with its own private bath. 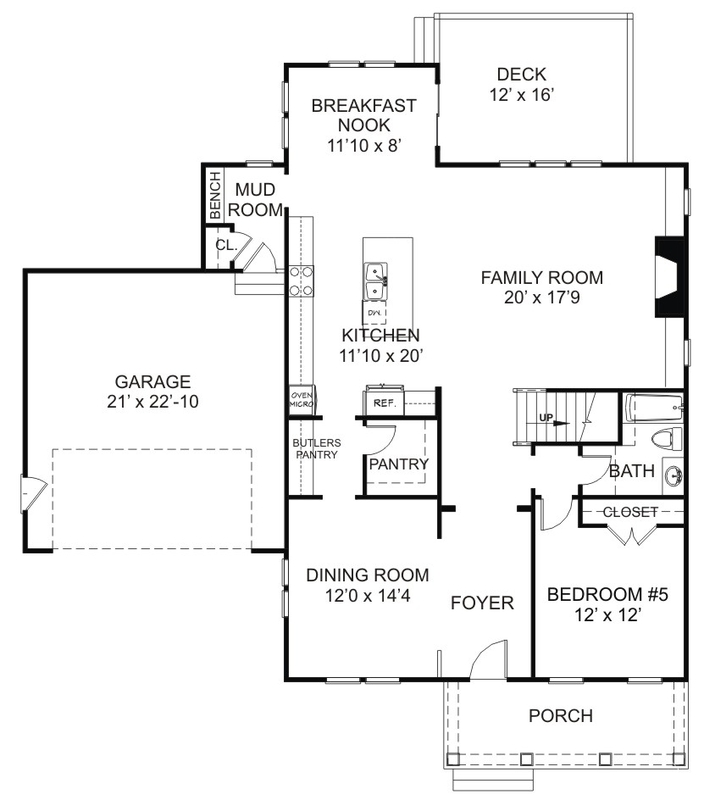 Convenient 2nd Floor Laundry contains keeps a busy family organized. 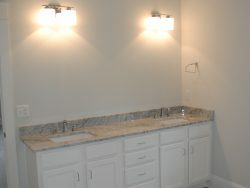 All bathrooms feature Tile and Stone finish. 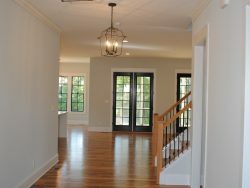 Enjoy gracious living in a well designed home plan.